On Thursday my fttc connection has been activated. I bought Asus rt-n66u to connect to bto modem ( huawei). I'm just wondering why monitor looks like it looks. Why maximum latency is so high where in games its always 20-25ms, pinging bbc.co.uk 12ms. From 9AM to 11AM connection was only used to browse internet stream something and youtube, same from 2PM to 5PM. The best is from 6Pm to 8PM, 9PM to 11PM, and from 5pm till now connection was used everything mentioned above + gaming and that's what makes me thinking how this graph is better when I game. It does not matter what everyone else in my flat will be doing, if I game everything looks better on graph, so I'm just looking for advice if this router is know for such behaviour? Or maybe someone can help me how it should be set up properly. Each pixel represents 100 samples on the graph, so the yellow means 1 ping in 100 seconds was at that level, so unless constant not that much of an issue, suggests you were doing something with the connection. Gaming is fairly low latency, so does not spike latency in the same way as game play, web browsing is short bursts of lots of data then nothing as you read a page. Gaming is small amounts of constant data. The fact you are getting a graph shows it is set-up right, but interepretation needs you to understand some things like how much data different tasks use. The RR-N66U has a built in bandwidth monitor to help figure that out. Ok, but like I said, if I game and use connection for everything else at the same time: youtube, browsing, streaming, whatever, its always showing like from 6Pm to 8PM, 9PM to 12AM, and from 5pm. If I stop playing and still using connection for everything else except gaming it spike to over 140 ms as on graph. That may be the behaviour of the router i.e. seeing lots of UDP traffic from the traffic in terms of packets and upping the ante in how it processes stuff. The odd unsolicited incoming pings at other times may be given less precedence. The router has a big part to play in the equation. Internet was used from 9pm until 1130pm so By the looks of it BQM is useless to me because its always as you can see. When im pinging bbc or multiplay it always 12-13 ms always even if i send 3000 pings they all coming back as 12 ms.
Another RT-N66U and working all day on that connection, and had some light activity running all night. Though am running Merlin firmware. So the BQM is not broken, but is showing in your case that you are seeing some spiking in your latency, remember yellow is the maximum from 100 pings. Blue is more of a concern as it shows the average is higher. The spiking might just be that the firmware you are running deals with ICMP at a low priority level. 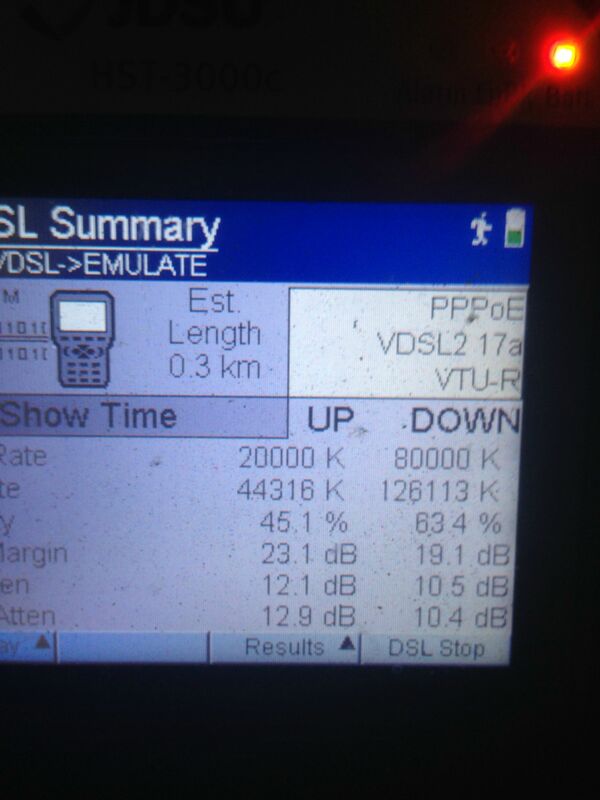 FWIW, this is an RT-N66U with Asus standard firmware on the end of a 100mbps leased line. The Asus plugs into the ISP supplied router. Have QoS turned off and firewall turned off, but DoS protection off ( on consumer lines to get real DoS protection you have to rely on your broadband provider). Only log dropped packets.